At the beginning of each skating season, the prospect of what might happen seems so clear. 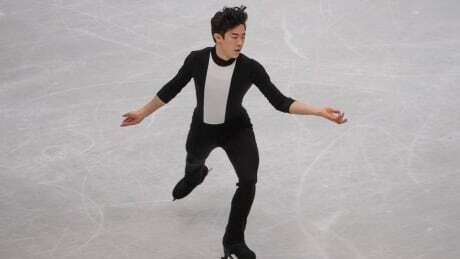 However, once the competitions start, the reality sets in and skater projections can sometimes go out the window. European champions Vanessa James and Morgan Cipres of France won the pairs free skate at figure skating’s World Team Trophy on Saturday, finishing more than 20 points clear of Canadian bronze medallists Kirsten Moore-Towers and Michael Marinaro. 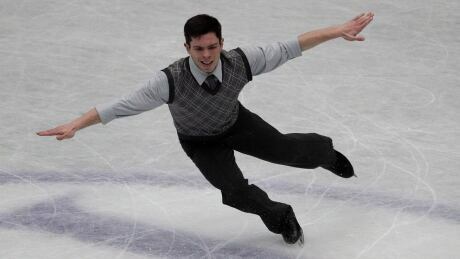 Three 4th place finishes in Friday's events has moved Canada from 5th to 4th overall at the ISU World Team Trophy figure skating competition. 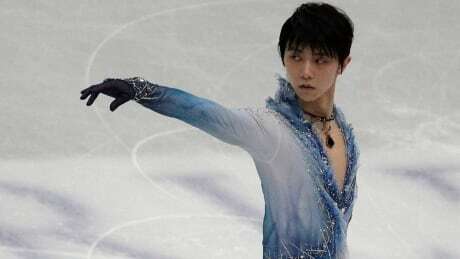 Two-time world champion Nathan Chen and Vincent Zhou combined for a 1-2 finish in the men's short program Thursday to give the United States the lead on the opening day of figure skating's World Team Trophy. Watch the best figure skaters in the world compete at the 2019 World Team Trophy in Figure Skating in Fukuoka, Japan. 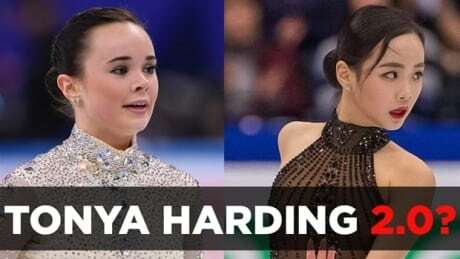 Watch the best figure skaters in the world compete at the 2019 World Synchronized Figure Skating Championship in Helsinki, Finland. 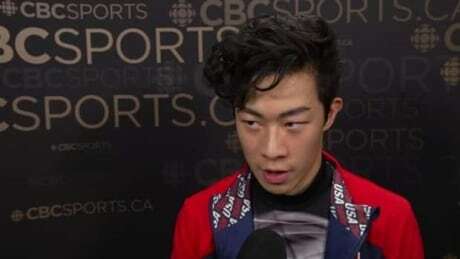 American Nathan Chen discusses his gold medal performance at the figure skating world championships. 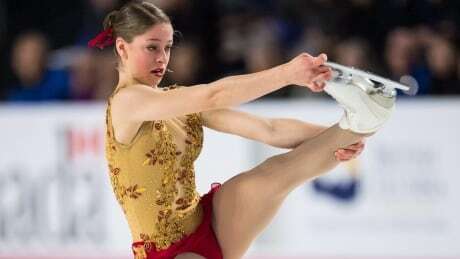 Held off podium at worlds, should Canada figure skating begin to panic? 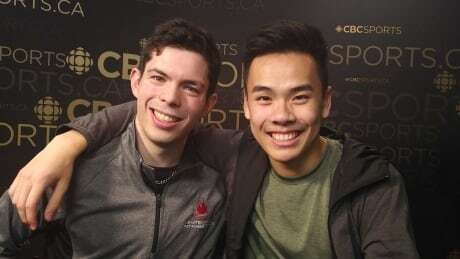 The 2019 world figure skating championships were the first in 15 years in which Canada went home empty-handed. Does that mean it's time to panic, or should Canadian figure skating fans just trust the process? 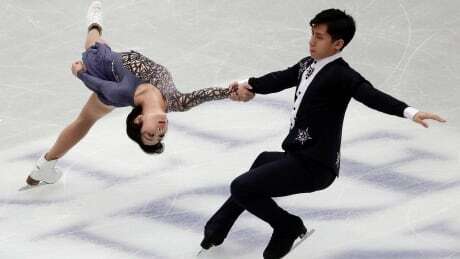 When the music starts, it's all business for Canadian figure skaters Keegan Messing and Nam Nguyen at the world championships in Saitama, Japan. But the international trip also means lots of downtime spent playing Nintendo Switch and forging a lasting friendship together. 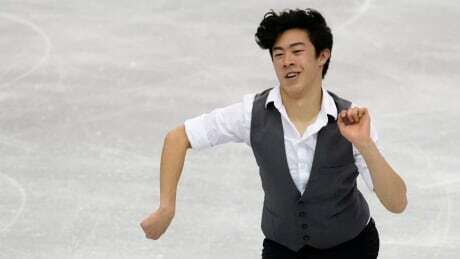 Defending champion Nathan Chen produced a spectacular free skate on Saturday to win the gold medal at the figure skating world championships. A small collision on the World Championship practice rink has turned into a social media tornado. CBC Sports' Jacqueline Doorey has the details. 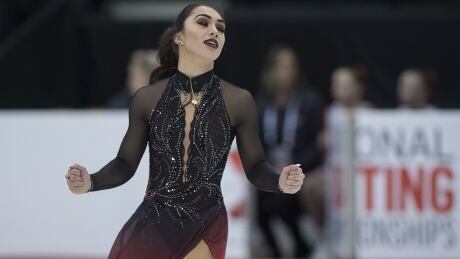 Success has followed Gabrielle Daleman for a long time, including an Olympic team gold medal, two national titles and a world bronze medal. But mental illness has gripped her for two years. 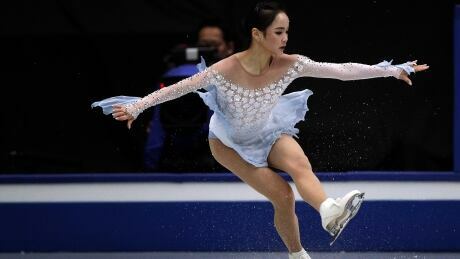 That's why her real victory this week was simply competing at the world figure skating championships in Japan. 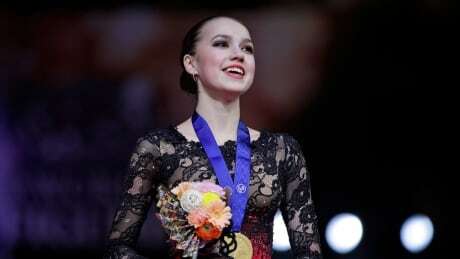 Olympic champion Alina Zagitova won the free skate on Friday to capture her first title at the figure skating world championships. The whirr of the photographers’ shutters can be heard over the music — there are so many of them. Once Yuzuru Hanyu leaves the ice, the majority of the photographers do too. Even if you aren’t a figure skating fan, the intensity of the practice is an event. Chinese figure skating pair Wenjing Sui and Cong Han recaptured the world title on Thursday in Saitama, Japan. In my line of work, I get the chance to see skaters up close and personal. There is optimism and hope on the faces of each skater as they hit the ice. It’s as if they are all thinking, “today will be the day for triumph.” The thing is, anything can happen, and it often does. 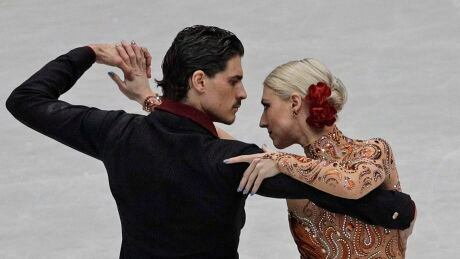 Russia's Evgenia Tarasova and Vladimir Morozov took a narrow lead after the pairs short program at the world figure skating championships in Saitama, Japan on Wednesday. In just two short years, Canada's Aurora Cotop has gone from being the national junior women’s champion to the national senior silver medallist. And now she’s at her first world figure skating championships. It is pretty impressive. The 2019 figure skating world championships could be called the "wild card worlds." 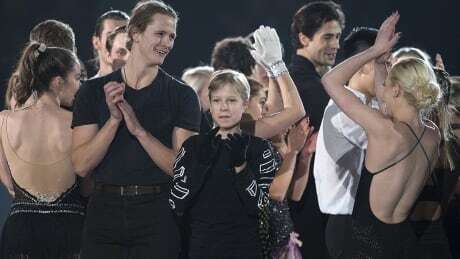 Between injuries, unexpected performances, and the emergence of new skating superstars, things have not gone according to plan this season.